One of those Virginia-bound prospects is Kadin Shedrick, a 4-star center from Holly Springs High located in the heart of the Atlantic Coast Conference's Tobacco Road. The other is 4-star shooting guard Casey Morsell from Washington, D.C.
And we shouldn’t let off the hook the one-and-dones that follow each other to form a super team at either Duke or Kentucky. They view those destinations as their best shot at a national championship in their college pit stop. 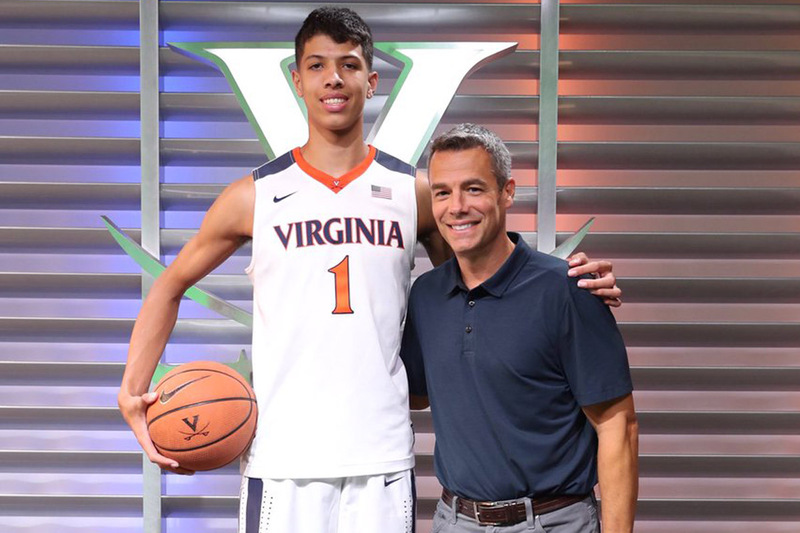 Well, the Class of 2018 freshmen are moving on to the NBA empty-handed after not considering Virginia as a path. The one-and-done team-stacking trend that Kentucky coach John Calipari launched in the 2009-10 season has been rewarded only twice in the past decade, Kentucky in 2012 and Duke in 2015. The Cavaliers don't typically attract one-and-dones, but Bennett does develop players and send them to the NBA. Bennett has had five players drafted since 2012, with potentially two more in 2019.